As part of LBX Company’s strategy for Link-Belt excavators of specialty market expansion (energy/pipeline, forestry, scrap/material handling, demolition), LBX has realigned the Sales and Marketing organizations. Don Harvell (pictured right) has been named Director of North American Sales and will be responsible for all sales and dealer development within North America. 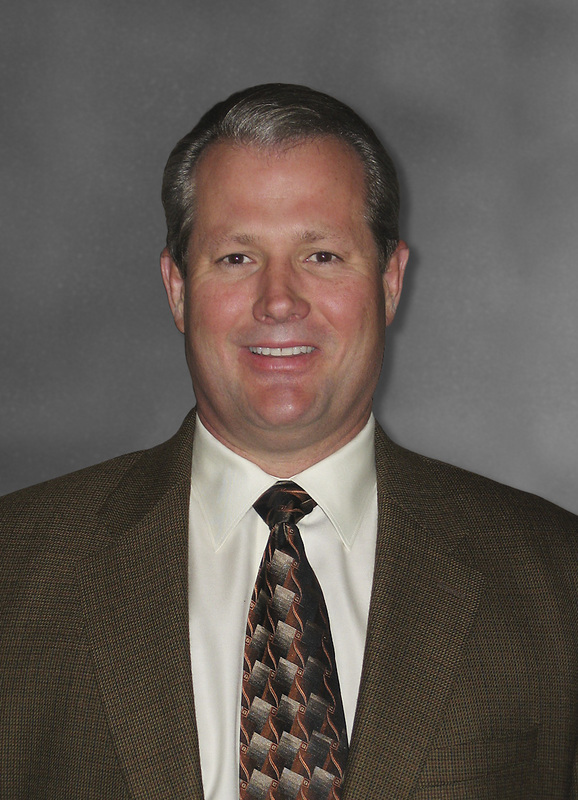 Don has 31 years of sales experience, with the last 14 years in the construction industry. His experience is both on the retail side in dealership management as well as on the manufacturing side with LBX field experience and, most recently, as General Manager of Sales for the Southern United States at LBX headquarters. Directly reporting to Don will be LBX’s six Region Managers, Jack McKay, Business Development Manager, and Dave Baldridge, General Manager, Specialty Products. In his newly-created position, Dave Baldridge will use his decades of industry experience and insight to reach LBX’s goal of focused, expanded sales into specialty markets. Reporting to Dave will be Randy Phillips, who has been promoted to Sales Specialist. In this role, Randy will serve LBX’s dealer organizations in finding specialty solutions for their customers. Jack Tipton will continue in his current role as Marketing Manager, but his department has been realigned like the Sales division. Chris Wise has been promoted to Brand Manager, and in this newly-created position, Chris will use his skills and talents honed during his years as Sales Trainer for LBX to focus on the marketing of new and current products throughout their lifecycle. LBX will also soon be bringing on board a new Product Manager who will be responsible for the development of new products to be sold into specialty markets. These realignments will create a company-wide focus on aggressive specialty market expansion.